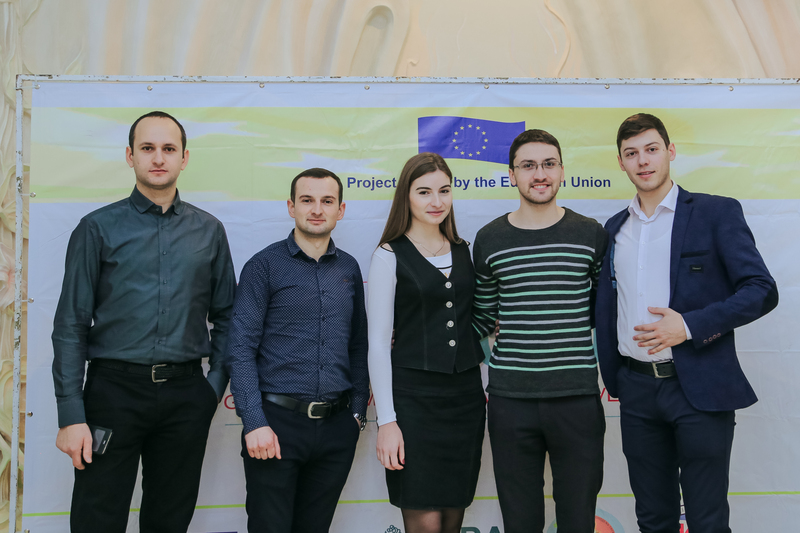 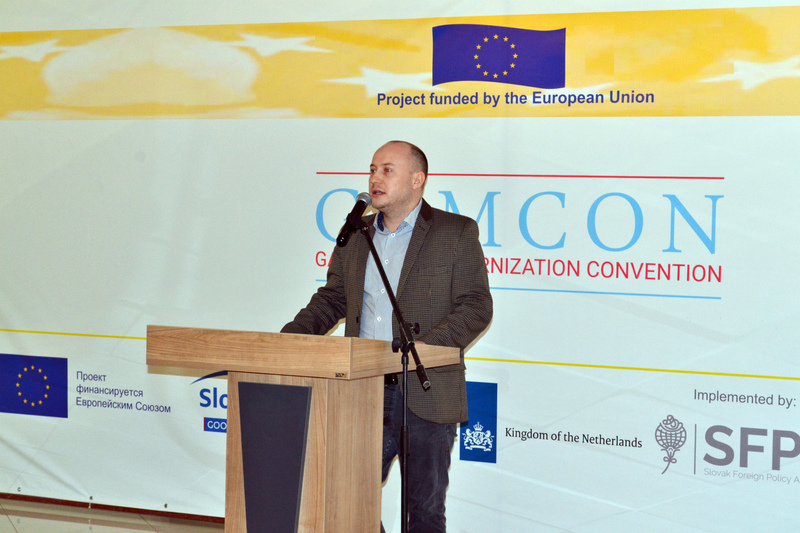 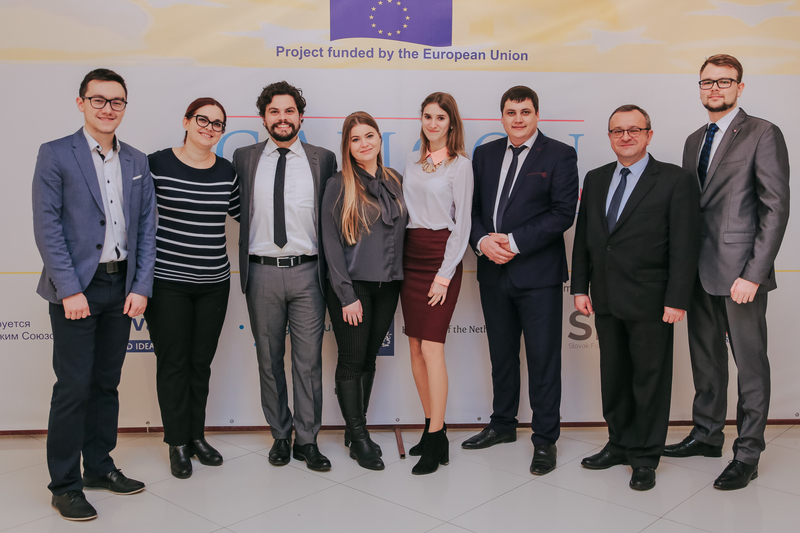 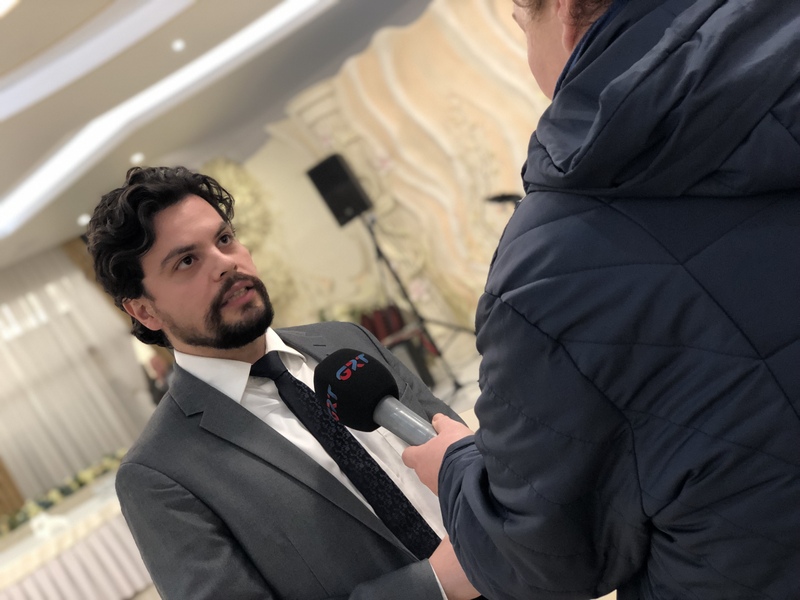 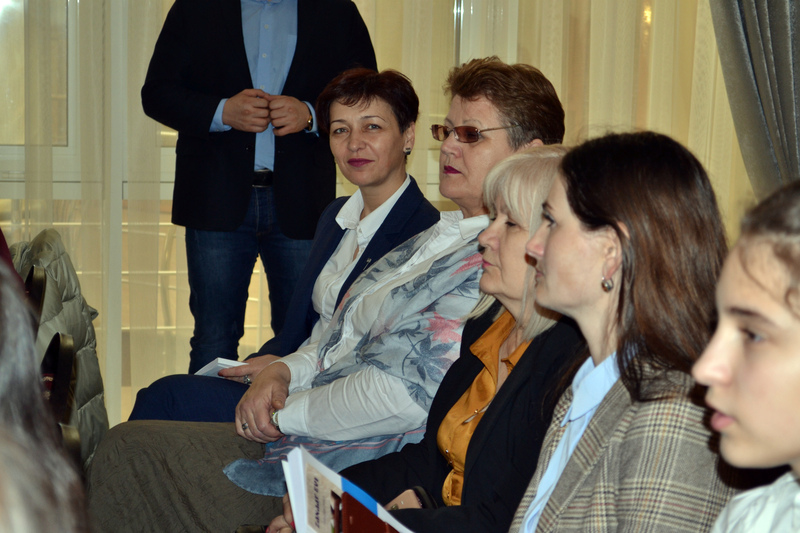 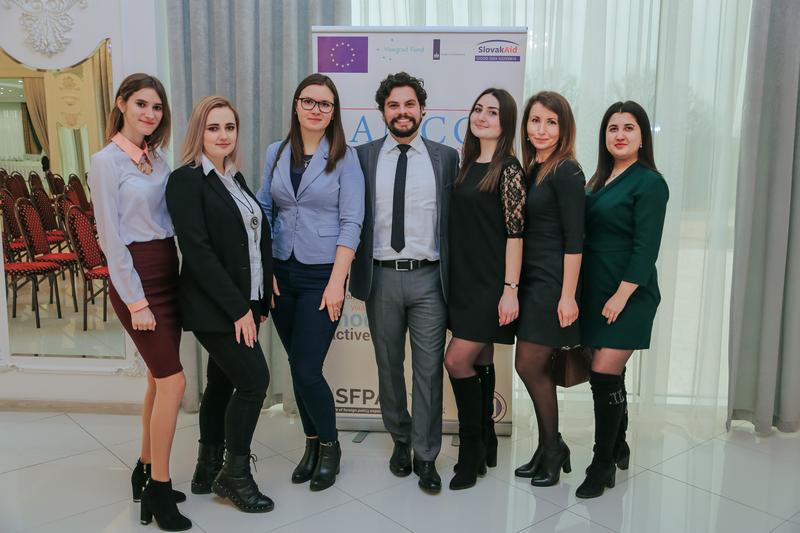 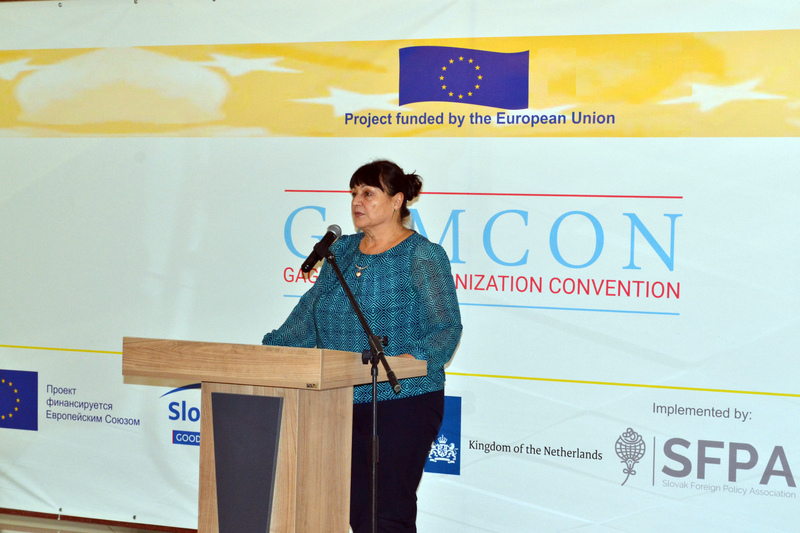 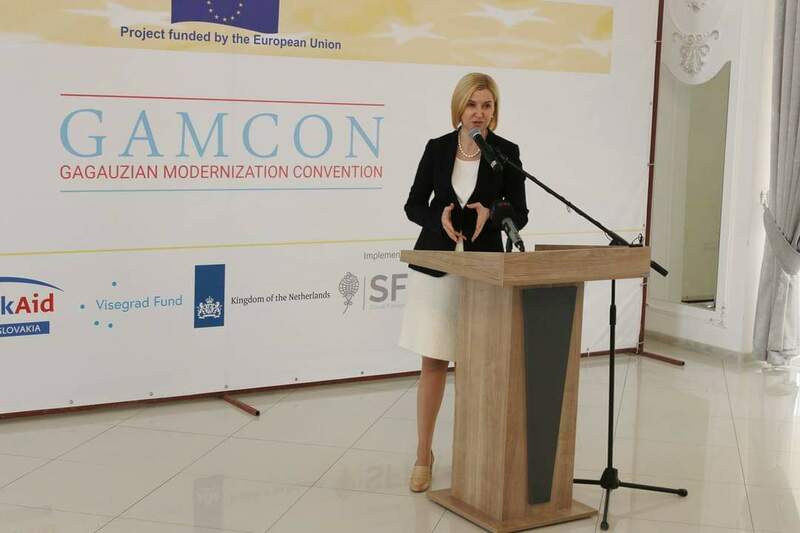 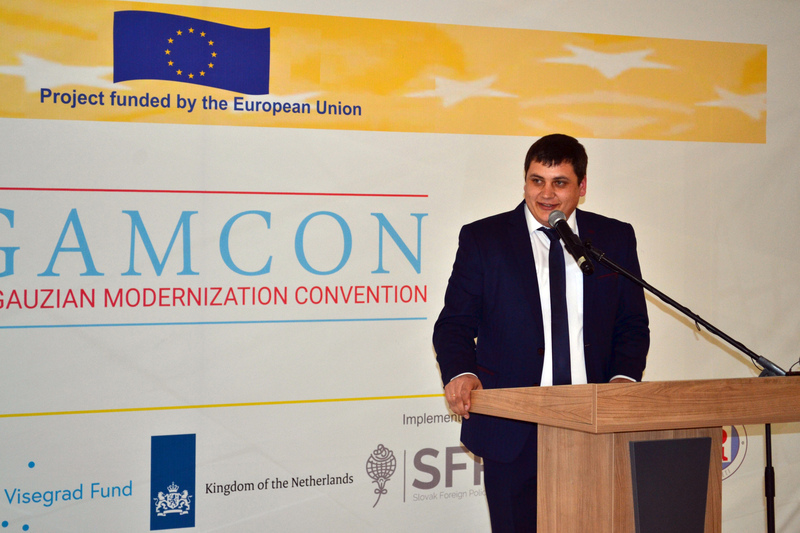 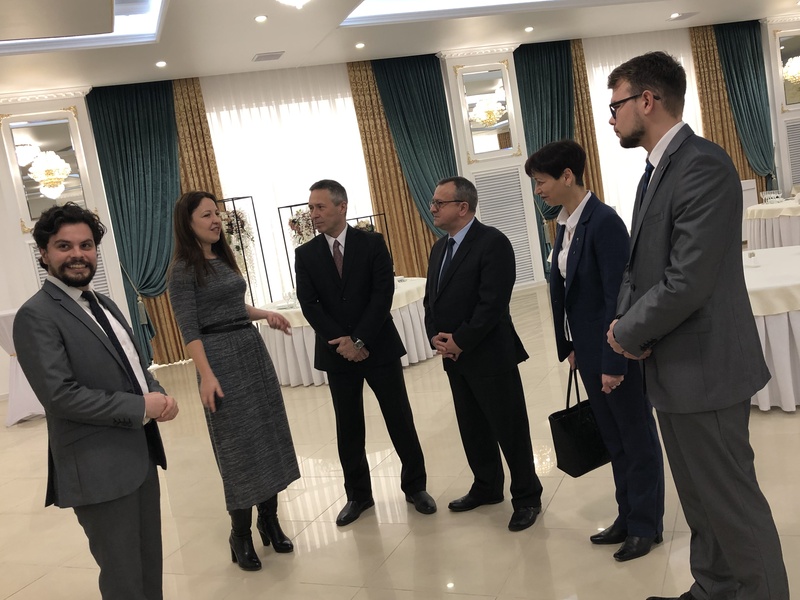 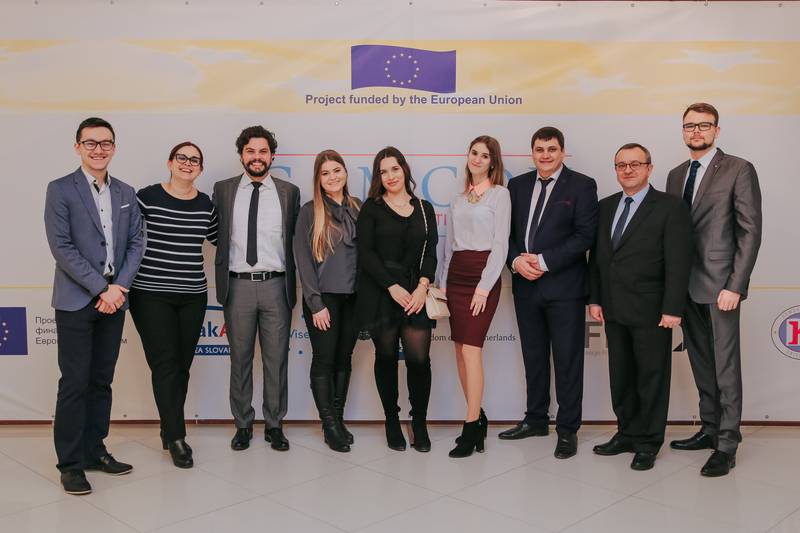 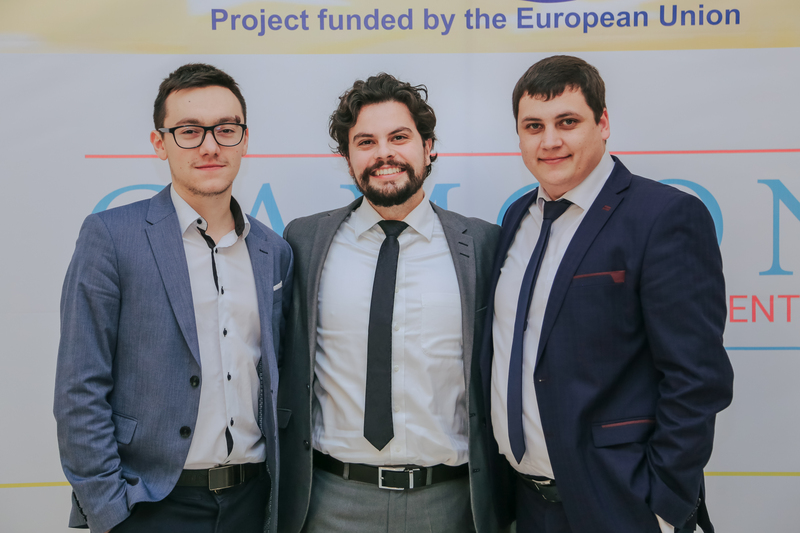 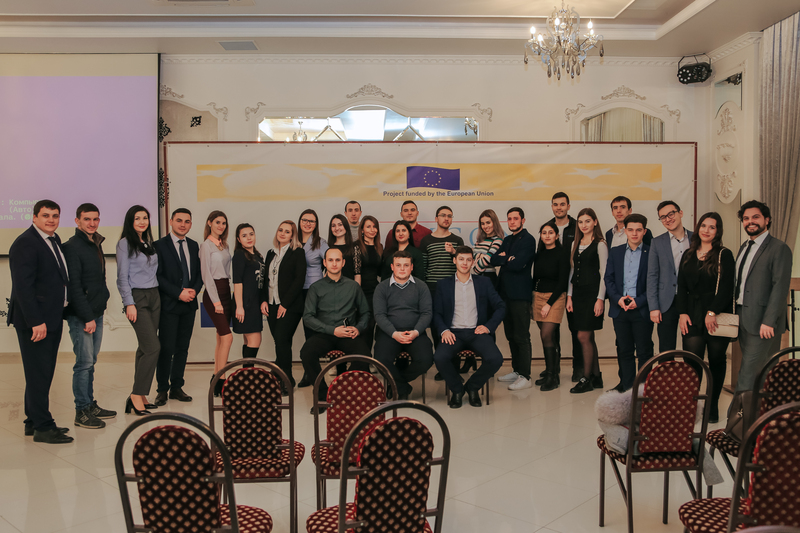 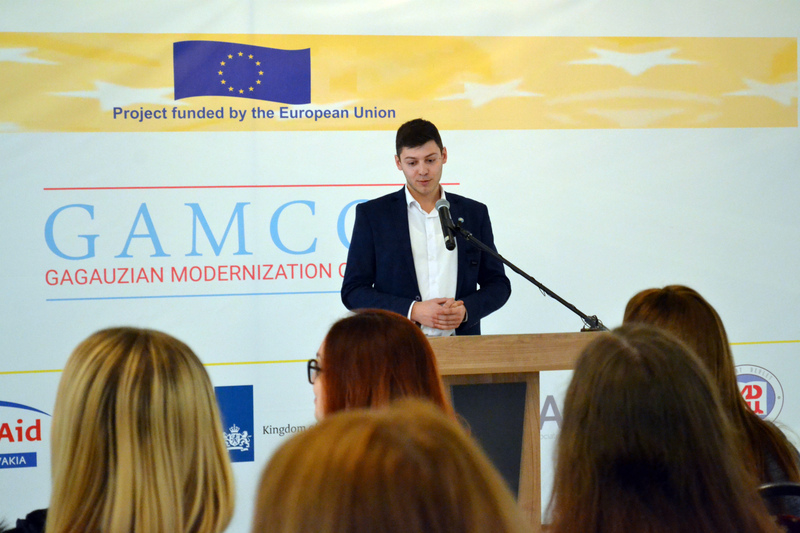 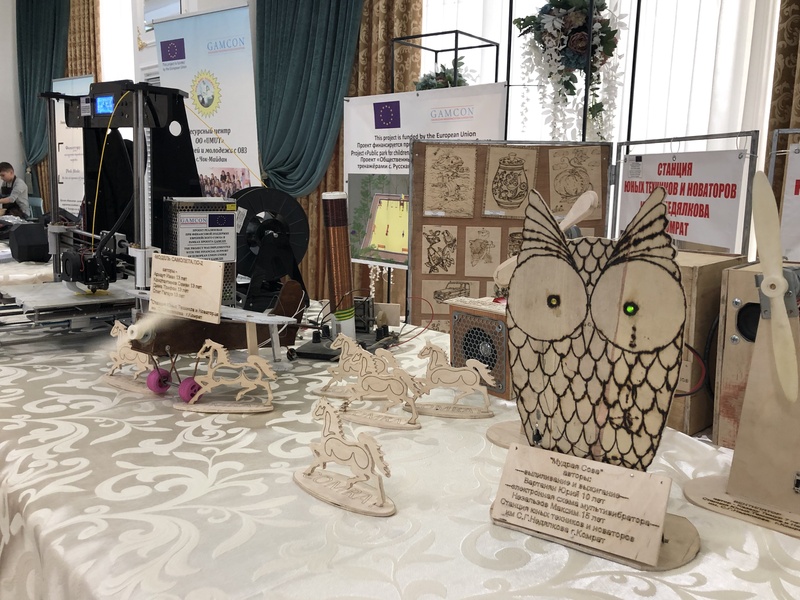 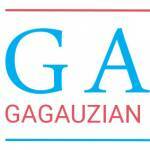 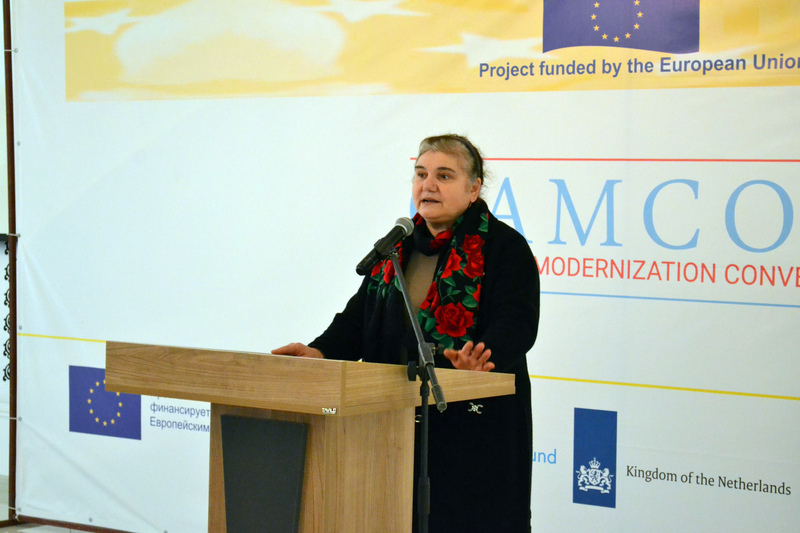 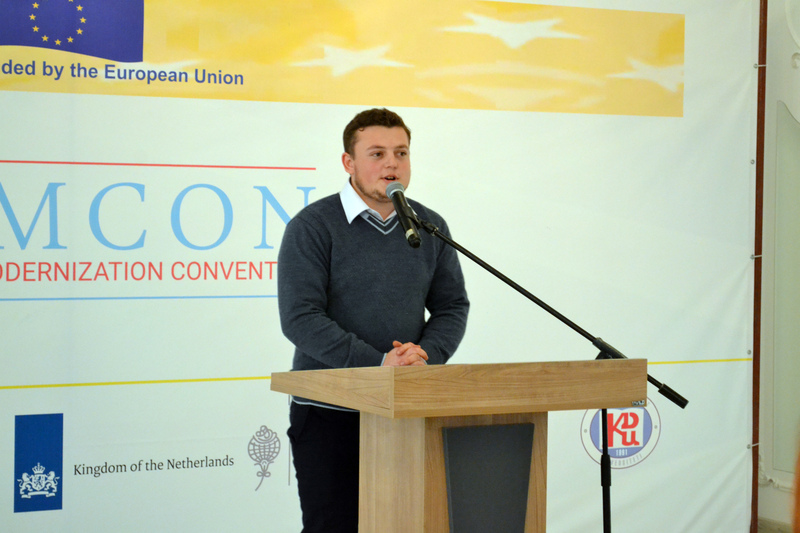 The EU-funded project “Gagauzian Modernization Convention (GaMCon)” and the European Union Delegation to the Republic of Moldova organizing the final Project event entitled “Plenary Session”. 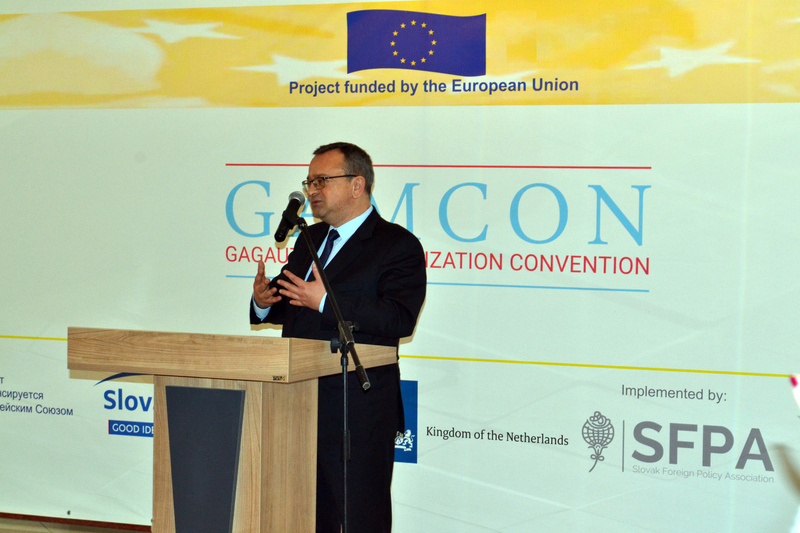 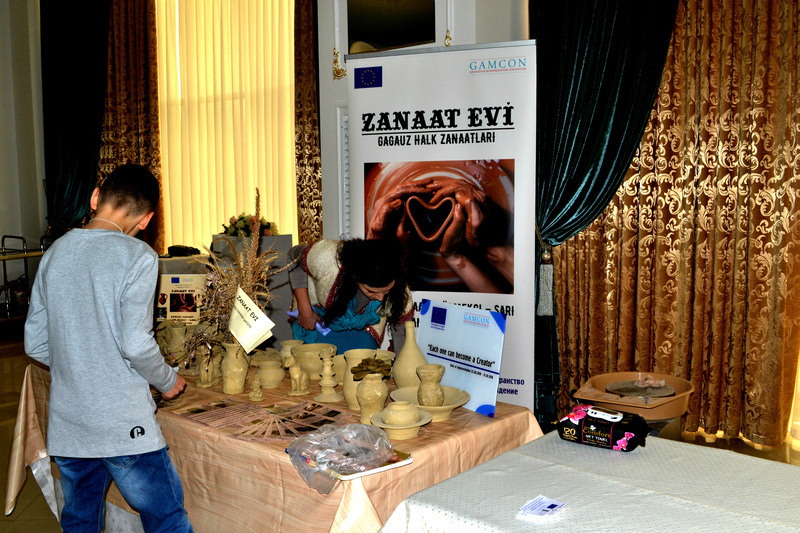 The event marks the successful finalization of the “Gagauzian Modernization Convention (GaMCon)” Project. 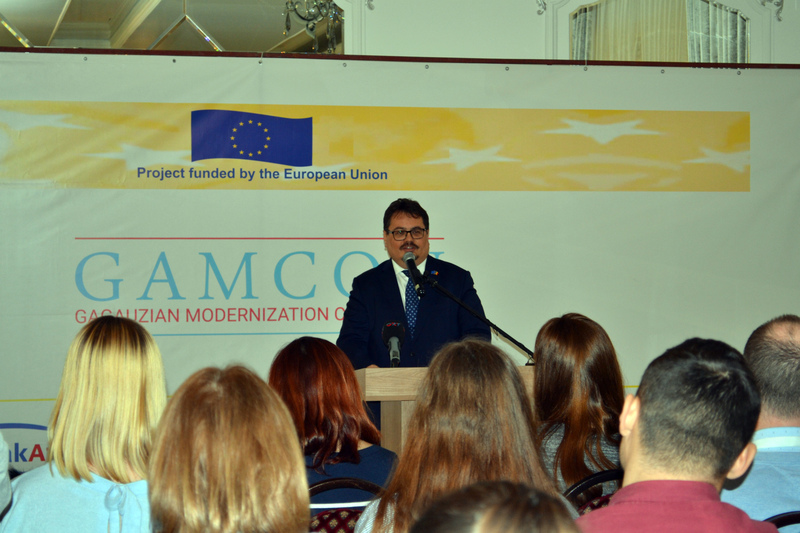 Additionally, this conference will serve as an opportunity to review the key achievements and challenges met during the implementation process and help identify the key future prospects and needs concerning the Gagauzian modernization process. 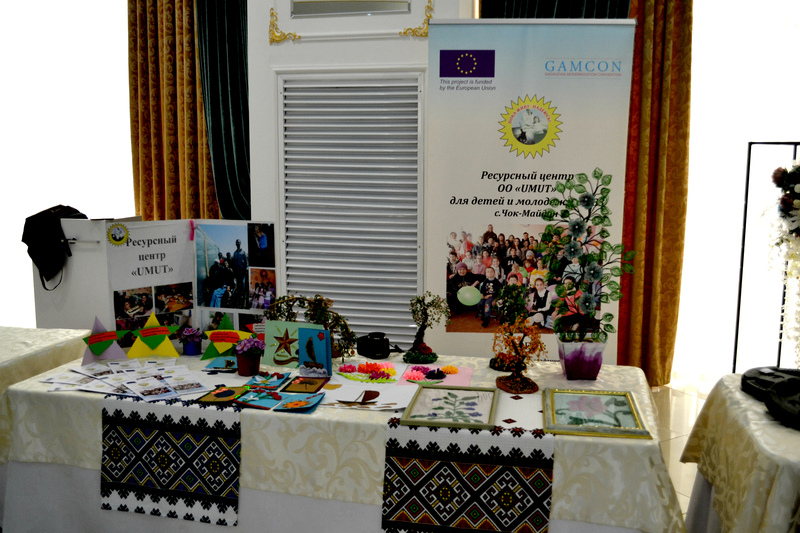 The event will be attended by Ms Irina Vlah – Bashkan of ATU Gagauzia, HE Ambassador Peter Michalko, Head of European Union Delegation to the Republic of Moldova, HE Dušan Dacho, Ambassador of the Slovak Republic to the Republic of Moldova, international project partners, national and regional stakeholders, project beneficiaries, project team members and local activists. 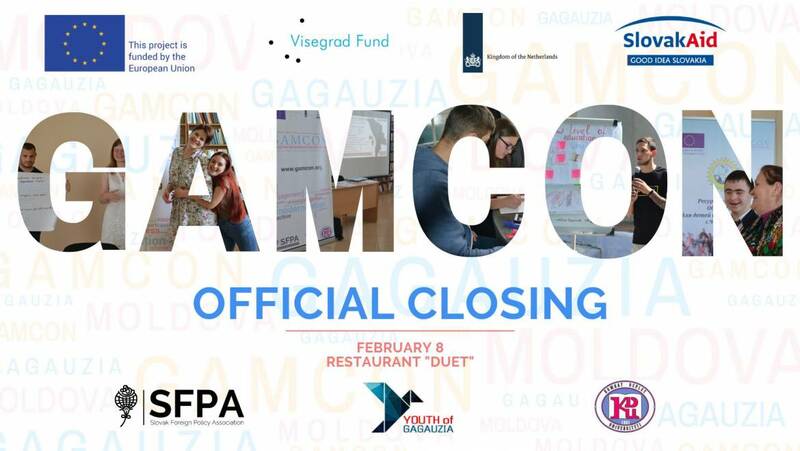 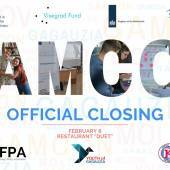 The event will take place on Friday, February 8, 2019, at DUET restaurant, Lenin str. 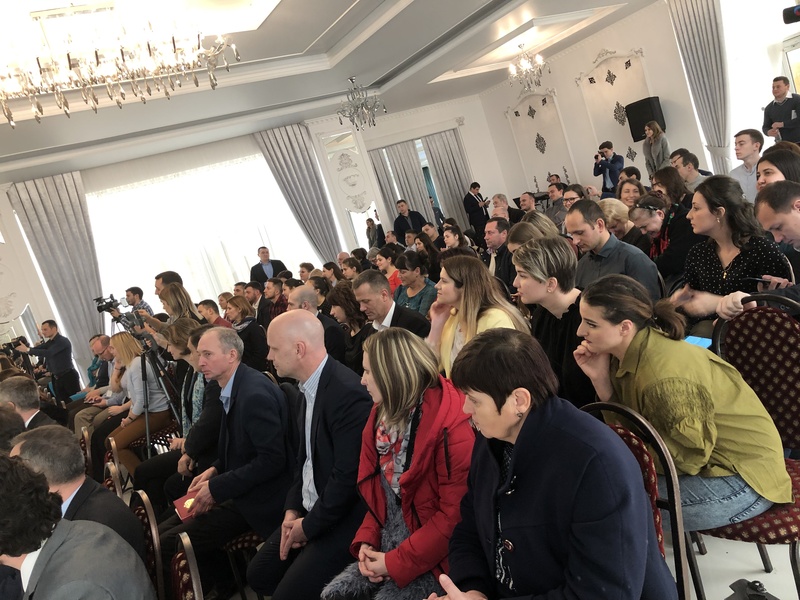 4b/1, starting from 13:00.